If your kids want to catch a leprechaun this St. Patrick’s Day, they’ll need to build a leprechaun trap. Homemade leprechaun traps can be built with basic household items, and they can often be entirely kid-made. I shared a homemade leprechaun trap earlier this week. If your kids want more ideas, have your kids scroll through the ideas below and see which ones spark their creativity. Gather up your green supplies – construction paper, washi tape, scrapbook paper, and stickers – and let your kids start building their traps. Will they catch a real leprechaun? Not likely. But, let them get creative, create childhood memories, and maybe.. just maybe… they’ll find a little goodie left in their traps on St. Patrick’s Day morning. The Jenny Evolution shares her idea for creating a leprechaun trap. She uses simple household items and items you may already have in your craft closet. 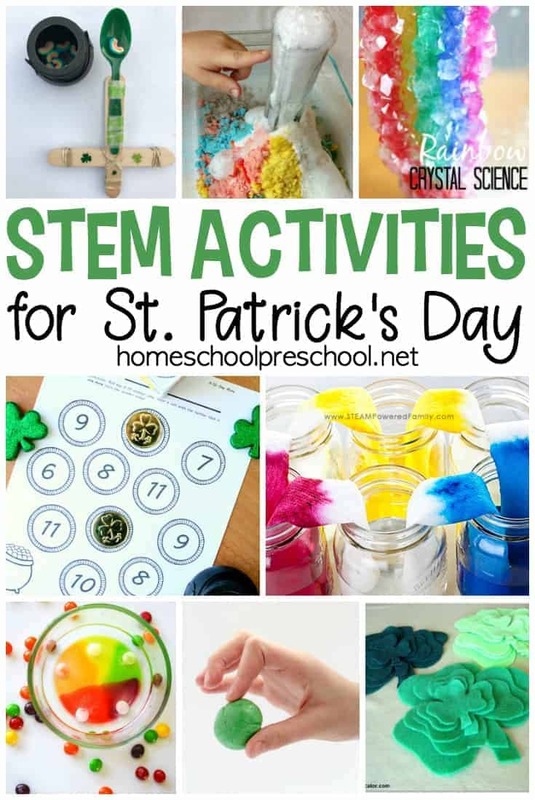 Bring some STEM into your plans with this awesome idea from Little Bins for Little Hands. 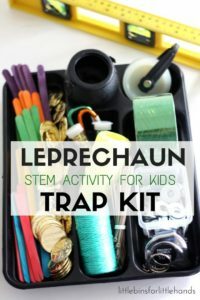 She created a Leprechaun Trap Kit for her son. It even includes a free planning page to print out. 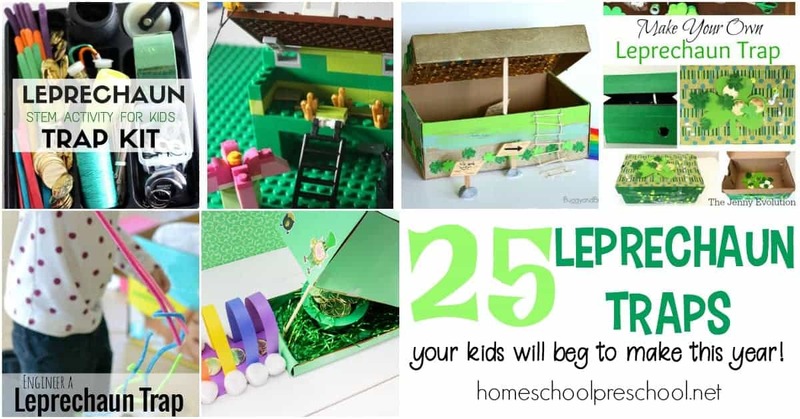 This LEGO Leprechaun Trap from Little Bins for Little Hands is amazing! 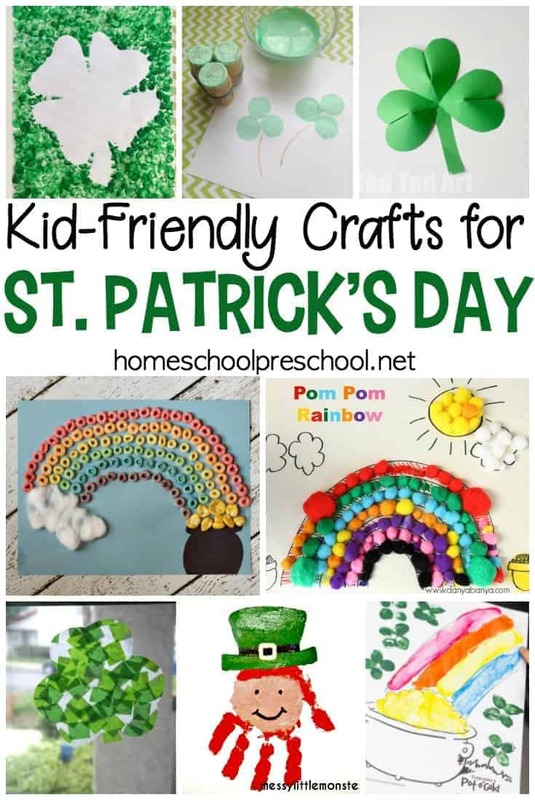 Handmade Kids Art shares her ideas for a toddler-built leprechaun trap. Leprechauns will definitely want to follow the gold to the end of this rainbow! 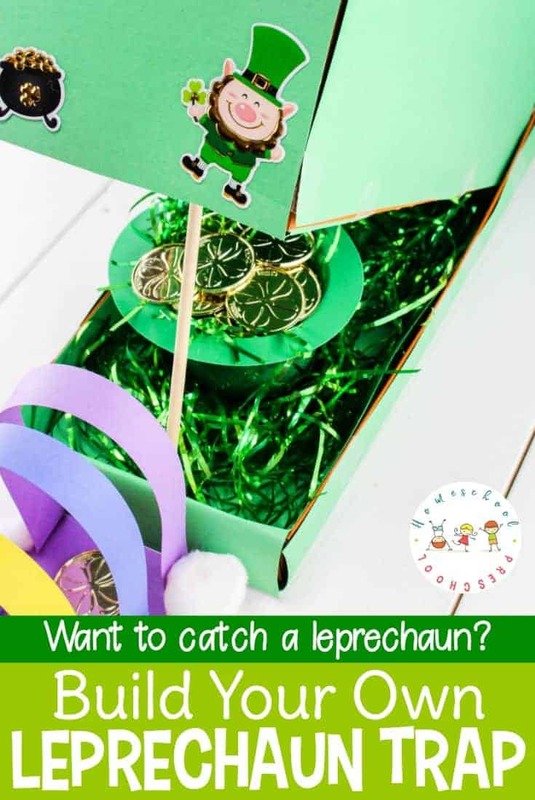 There’s Just One Mommy shares her take on a fun leprechaun trap that young children can make. Buggy and Buddy share a fun leprechaun trap that features a rope ladder, rainbow path, and lots of gold coins! This leprechaun trap from Crafts by Amanda features a trap on a fluffy cloud! 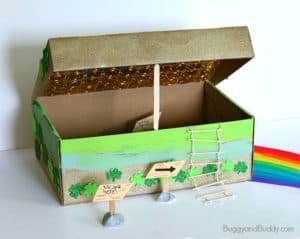 Leprechaun Traps from Roots and Wings Co. 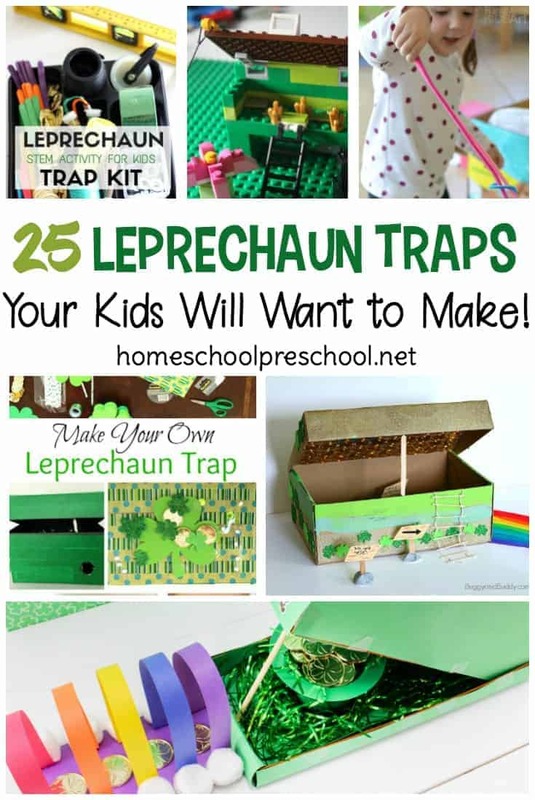 Which leprechaun trap are your kids begging to make this year?